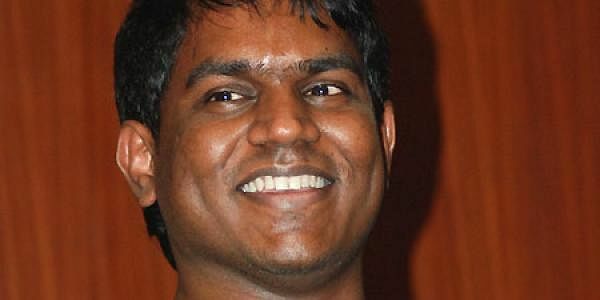 Meanwhile, Yuvan’s production company, YSR Films, is busy making its first film, Kolaiyuthir Kaalam. After purchasing the rights of Vikram Prabhu’s Sathriyan and Atharvaa’s Semma Botha Aagathey, Yuvan Shankar Raja’s U1 Studios has now bought the rights for a few other films, including 8 Thottakal that is releasing tomorrow, the Vidaarth-starrer Kurangu Bommai and Padai Veeran. “The film is on the verge of completion,” says Irfan.